Summary: Digital citizenship is the state of having access to the Internet and communication technologies that help promote equal opportunity, democracy, technology skills, and human rights. Digital citizenship is the state of having access to Internet and Communication Technologies (ICTs) that help promote equal opportunity, democracy, technology skills, and human rights. Mossberger, Tolbert, and McNeal developed the phrase “digital citizenship" in response to the Internet becoming a place where many people consumed and discussed media and information. Having consistent Internet access meant more exposure to a wider range of information and viewpoints and the opportunity to engage in dialog. When people have “full" digital citizenship, they have consistent access to the Web, and they use it regularly to learn skills, gain information, participate in conversations around issues that matter to them, create media about topics of concern, and perhaps even communicate with an elected official about their issues or concerns. They have more economic stability, which is based on having access to skills and information that may directly benefit their lives. When people do not have Internet access, they get less information and, therefore, cannot make as informed decisions for themselves or their wider communities. They also have less economic opportunity and lower skills, which creates harmful economic inequity. This creates lower levels of participation in the political process. In order to support a healthy democracy in the Internet age, it is recommended that governments provide their citizens with the digital tools to help them be fully included in socio-political processes to make their lives and extended communities better. When groups in society have widely varying states of digital citizenship, this can create a “digital divide" in which wealthier, more educated group have more Internet access than more poor, less educated groups. One solution for supporting widespread digital citizenship is by promoting more Internet access in people’s homes. Mossberger, K., Tolbert, C. J., & McNeal, R. S. (2007). 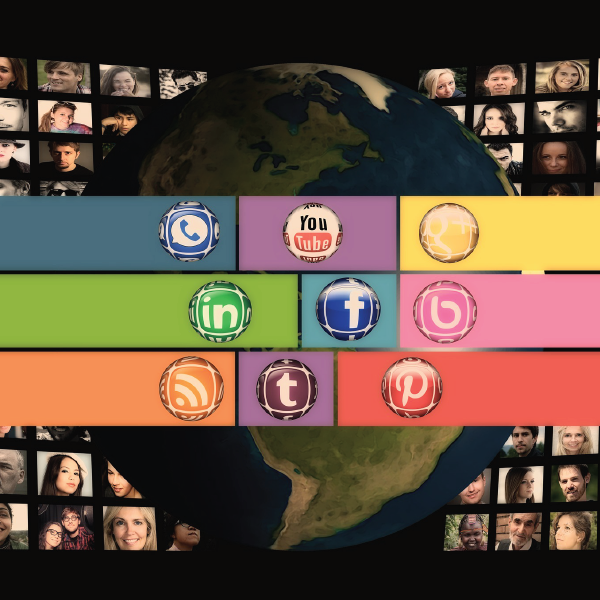 Digital citizenship: The Internet, society, and participation. MIT Press. Please cite this article as: krist2366, "Digital citizenship," in Learning Theories, July 7, 2015, https://www.learning-theories.com/digital-citizenship.html.